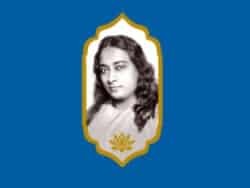 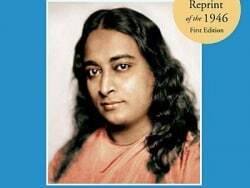 Paramhansa Yogananda often stated that one of his missions was to revive “Original Christianity” as taught by Christ and “Original Yoga” as taught by Krishna and to show their essential unity. 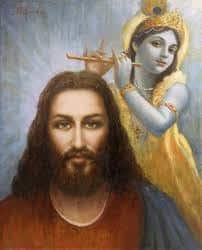 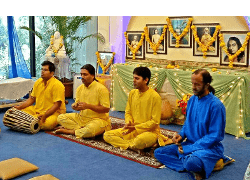 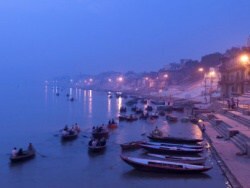 He proclaimed that it was Babaji and Christ together who had, through him, sent the teachings of Self-Realization to teach men to attain direct personal contact with God through divine meditation. 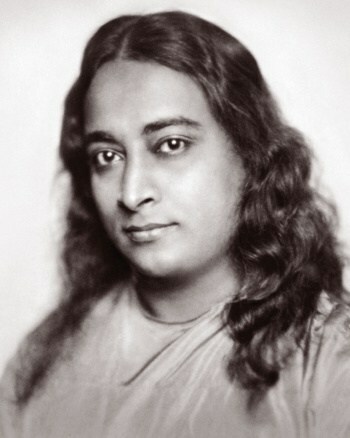 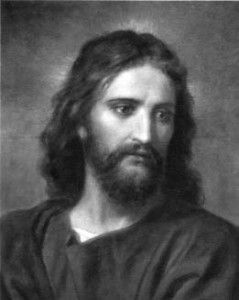 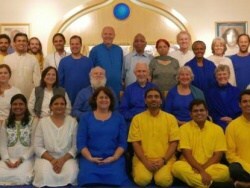 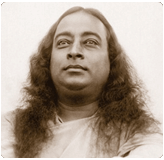 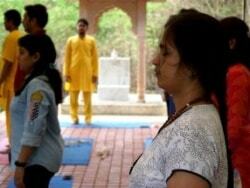 According to Yogananda, Jesus Christ himself taught his disciples a technique similar to Kriya Yoga. 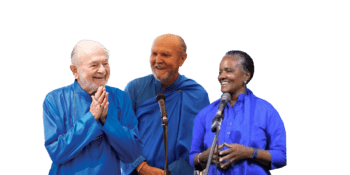 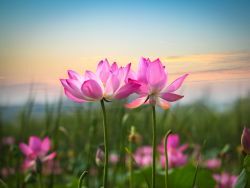 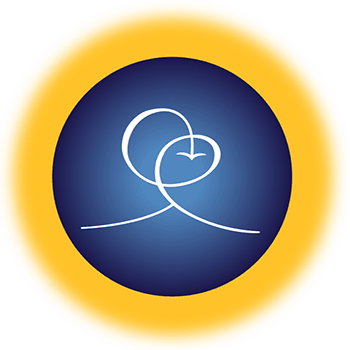 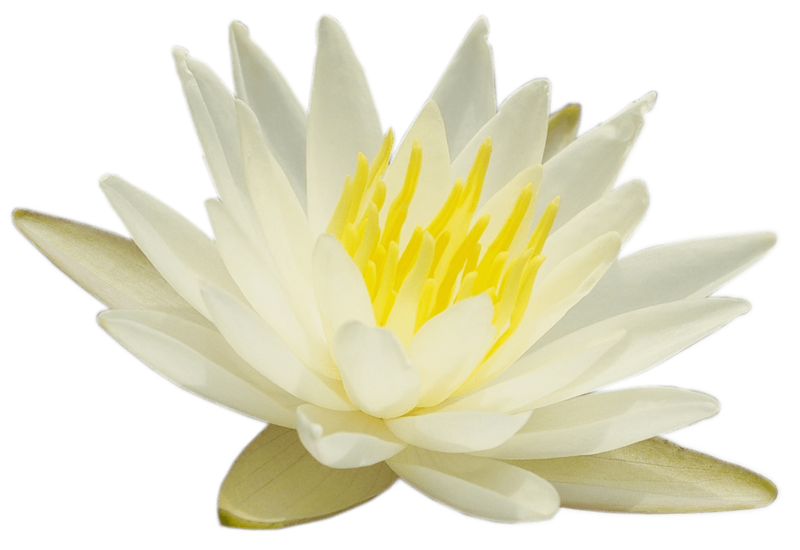 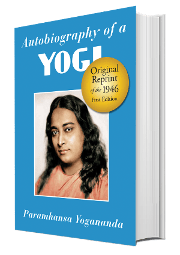 The following excerpts from Paramhansa Yogananda and Swami Kriyananda’s writings shed more light on the deeper aspects of Christ’s teachings and their similarity with the teachings of yoga. 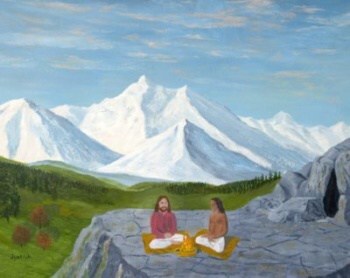 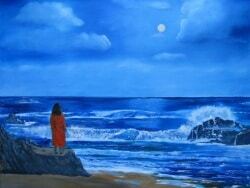 WHY IS JESUS ON THE ALTAR?